Coastline Clash is set to shine a spotlight on Championships visiting Hollywood from around the world. 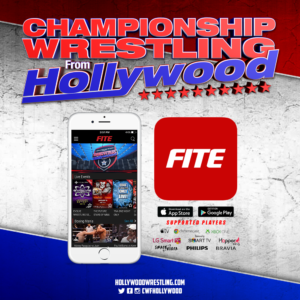 In the final stretch before the Blockbuster Event on June 10, let’s take a look at three huge Title matches that have a home in Championship Wrestling From Hollywood. Scorpio Sky is the only four time United Television Champion in history. Capturing the title from Rocky Romero at Milestone under questionable circumstances, Sky has had a mark on his fourth Television Title run. The Challenger Ray Rosas has been on a steady climb of momentum leading into this Sunday. After defeating both Watts and Dicky Mayer in a number One Contender’s Match, Rosas has been on a tear of huge wins in Hollywood, including a non-title victory over Scorpio Sky himself. 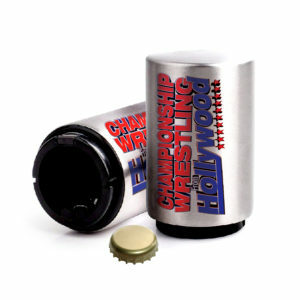 If “The Next Best Thing” Chris Bey doesn’t get involved, we could be looking at a new United Television Champion. Reno Scum defeated the longest reigning Tag Team Champions Pac 3 to win the United World Tag Team Championship. To one-up that accomplishment, Adam Thornstowe and Luster the Legend made the Tag Team titles true World titles by successfully defending their championships in the historic CWFH broadcast from Wenzhou, China. Scum have a tall order in front of them on June 10, because at Coastline Clash they will put their titles on the line in a Four-Team Elimination Match. With teams like the RockNES Monsters, Soul Burners, and The Rancheros all vying for the richest team prize in the United Wrestling Network, Reno Scum’s days as World Tag Team Champions may be numbered. “Why Willie why?” wailed fans, aghast at what they saw the day that Willie Mack won the Championship that had always eluded him. 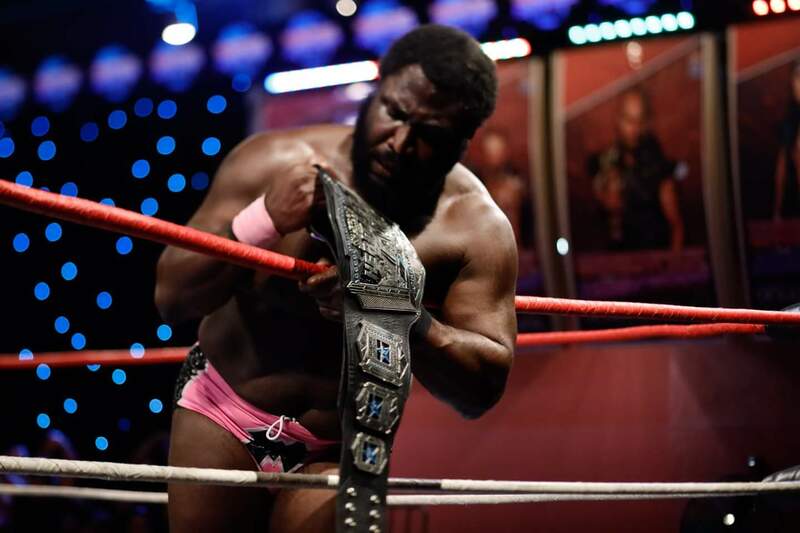 Several weeks ago, viewers witnessed the impossible – Willie Mack cheated by putting his legs on the ropes to score a three count on the now former Hollywood Heritage Champion Bad Dude Tito. Tito hasn’t forgotten that and has invoked his rematch clause for a shot at Willie Mack at Coastline Clash. Can Bad Dude Tito contain himself long enough to become a two time Champion or will Willie Mack be bringing the title home safe to South Central Los Angeles? 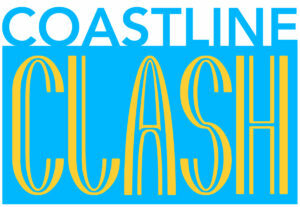 There is nothing like seeing your favorite Championship Wrestling From Hollywood stars live, so come out to the Oceanview Pavilion on June 10 for Coastline Clash!